American Eagle Logistics, LLC. 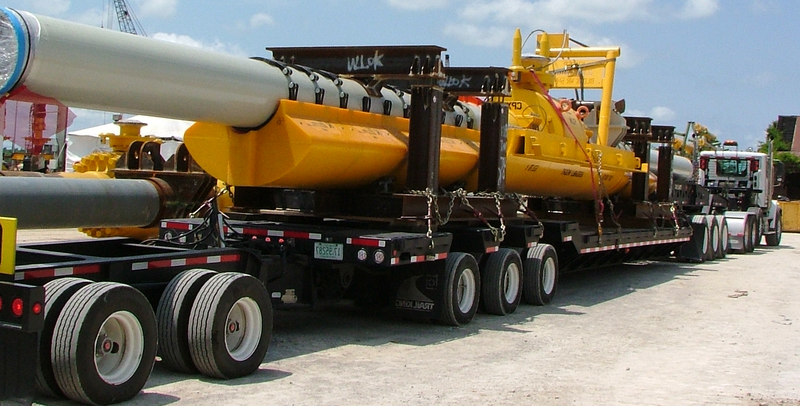 is a full-service expedited land transportation provider servicing the continental US, with a strong emphasis on the Gulf of Mexico and major shale plays such as Marcellus, Haynesville, Barnett, Tuscaloosa, and Eagle Ford. Our capacity ranges from smaller SUV personnel transportation and pickup trucks all the way up to 4-Axle tractors pulling a multitude of trailers with capacities up to 200,000 pounds! If it can be trucked, we have the truck to move it! ©2019 - American Eagle Logistics, LLC - All Rights Reserved.